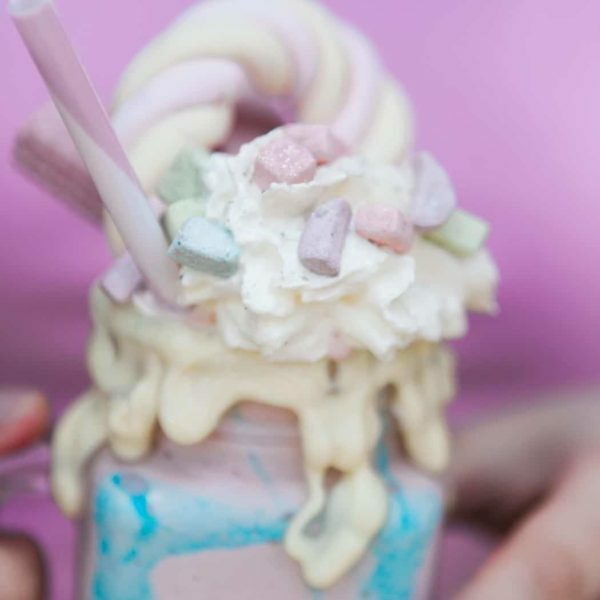 Ever wondered what unicorns eat for breakfast? 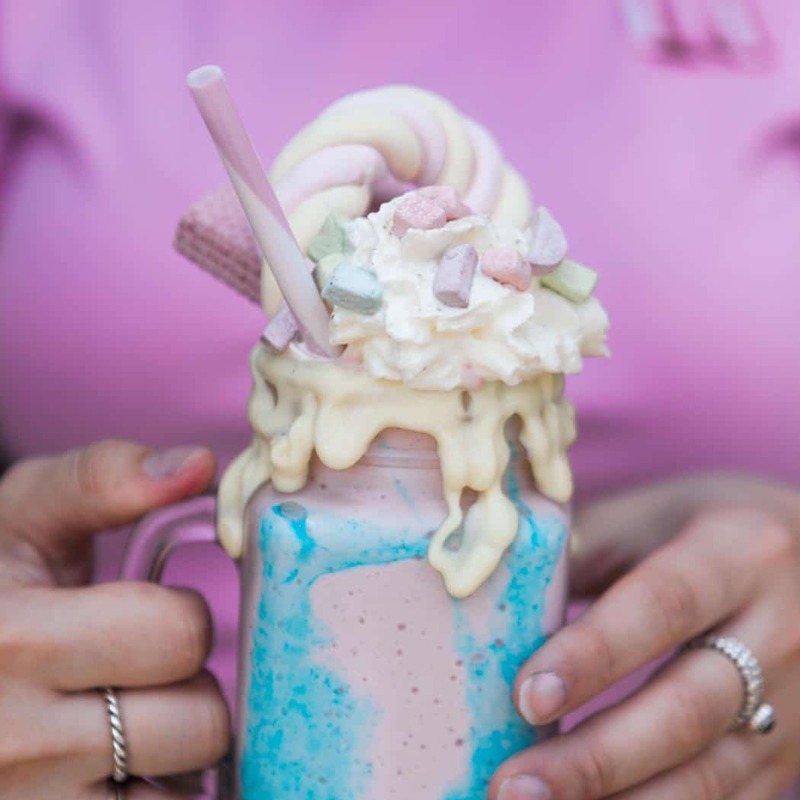 Well wonder no more…they have a Freakshake of course! 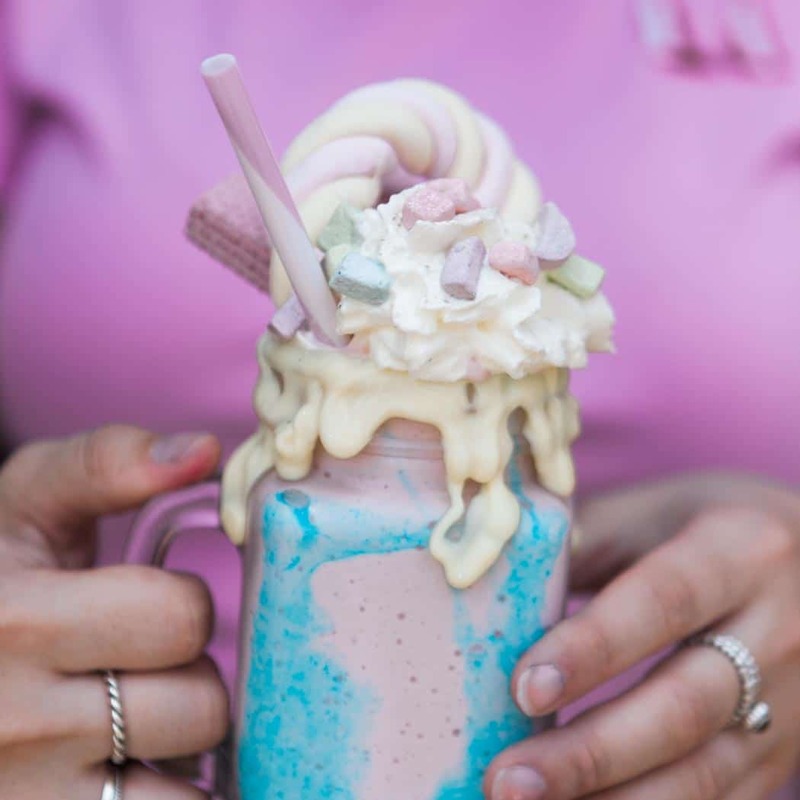 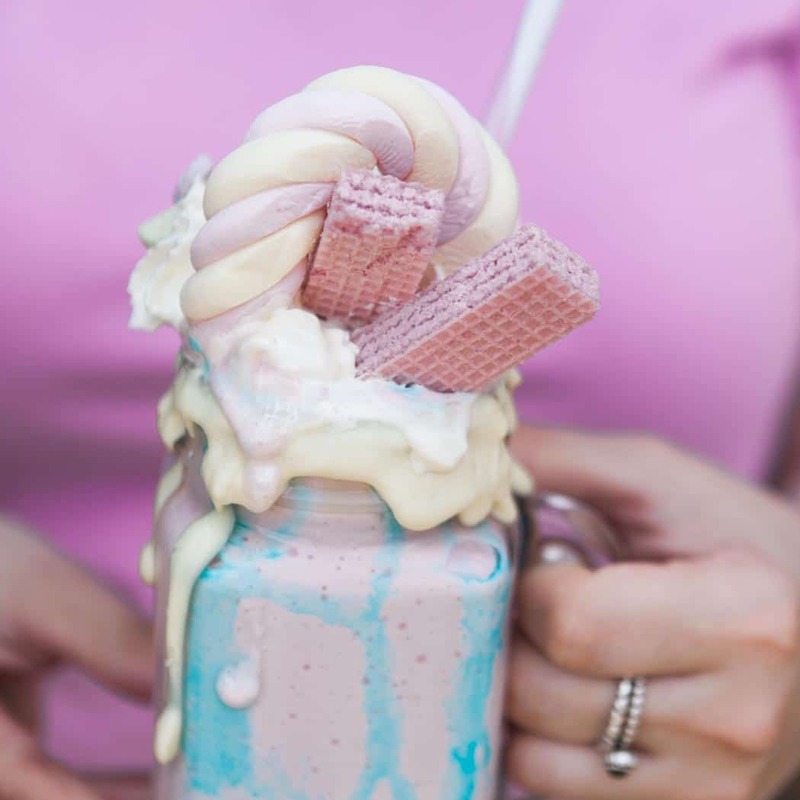 Make your own delicious fully loaded unicorn freakshake with this gift set, which includes a mason glass jar and straw to use time and again.